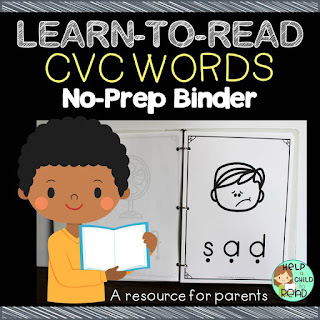 Welcome to Help a Child to Read! While teachers are amazing, so are parents! 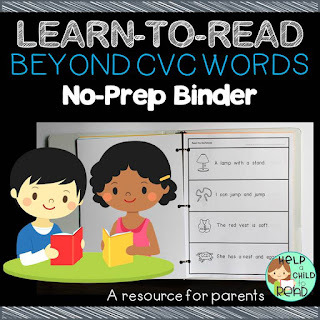 I believe that any parent can help their child learn to read. All you need is some tools and some time. Whether you homeschool your child or she goes to school and you want to be involved at home, this is a great place to start! 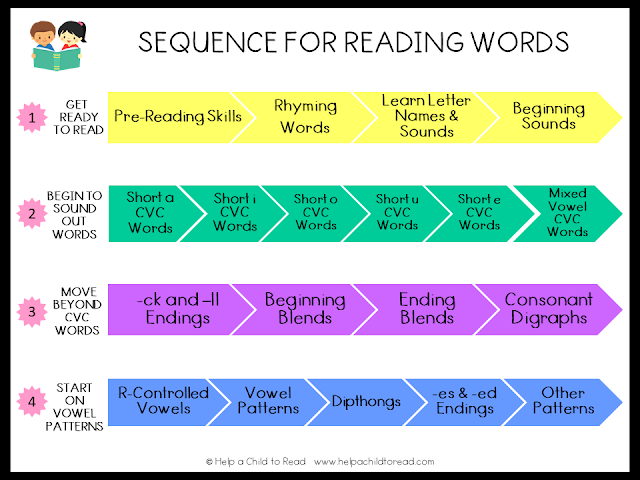 Reading is best taught in a sequence. 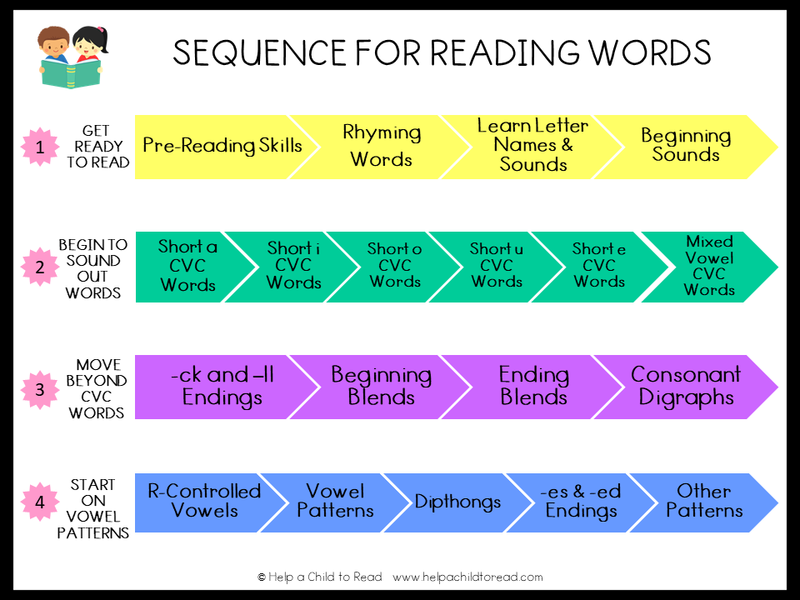 Below is a chart to illustrate the sequence for teaching reading through phonics instruction. 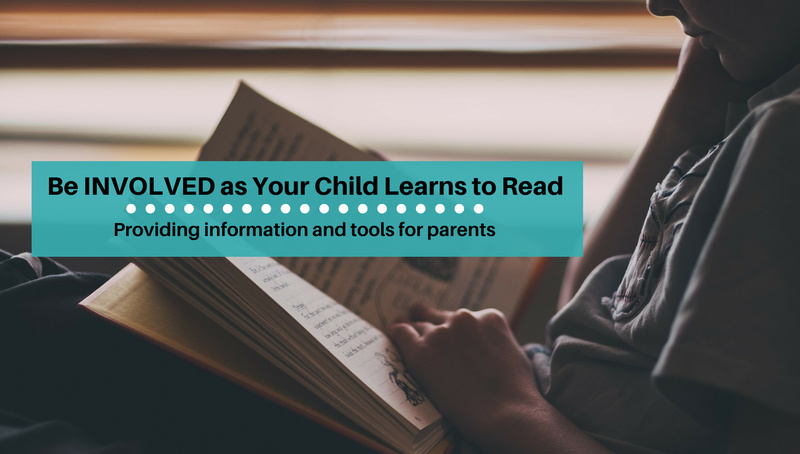 The biggest tool you can have is to ALWAYS KNOW WHERE YOUR CHILD IS IN THE READING SEQUENCE. This is called the instructional level. 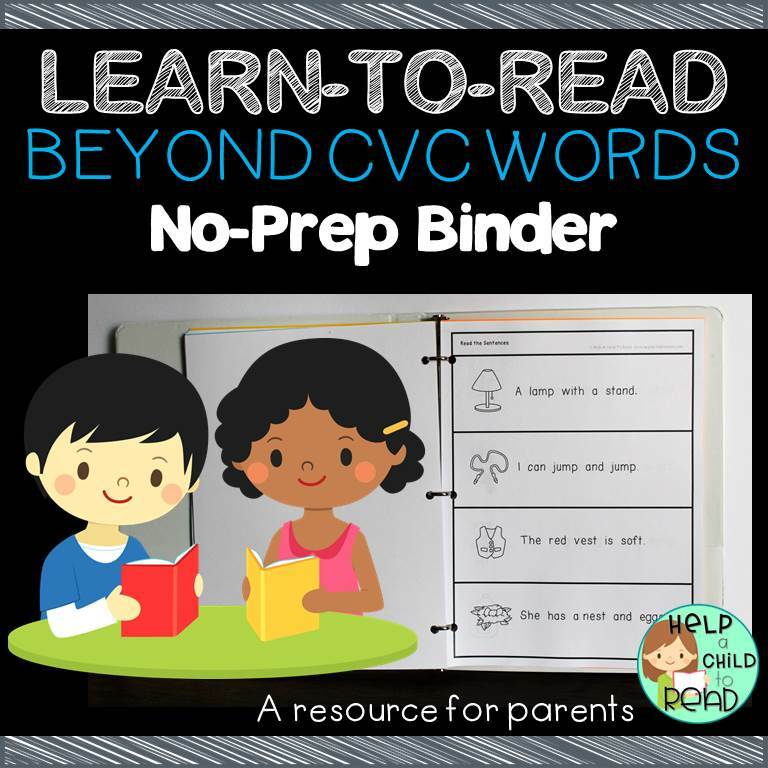 Take some time to become familiar with the Sequence for Reading Words, and decide where your child is on the road to reading. Click here to download this Sequence for Reading Words. Pre-Reading Skills: Skills that prepare a child for reading such as moving from left to right, and knowing the parts of a book. 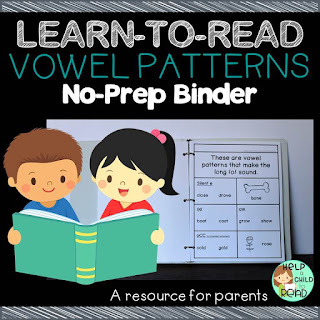 CVC Words: Consonant, vowel, consonant words (pat, cup). All vowels in CVC words make the short vowel sound. Help a Child to Read has resources to help with each step of the Reading Sequence. Each resource is available in my Teachers Pay Teachers Shop. Just print and practice. 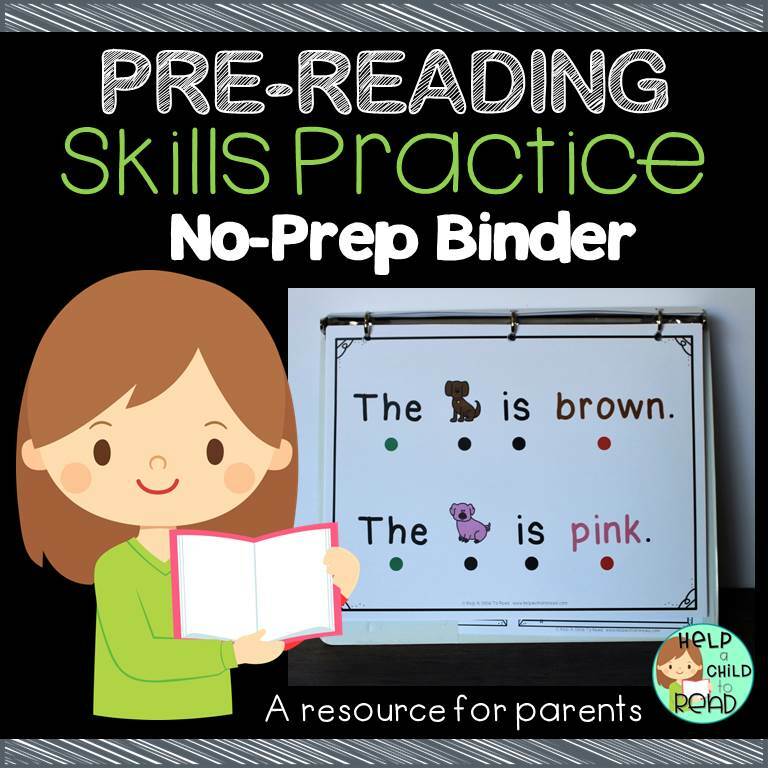 Includes a flip chart of visuals and several hands-on ways to practice ready-to-read skills. Just print and read binder. A great choice if you don't have a lot of time for preparation. 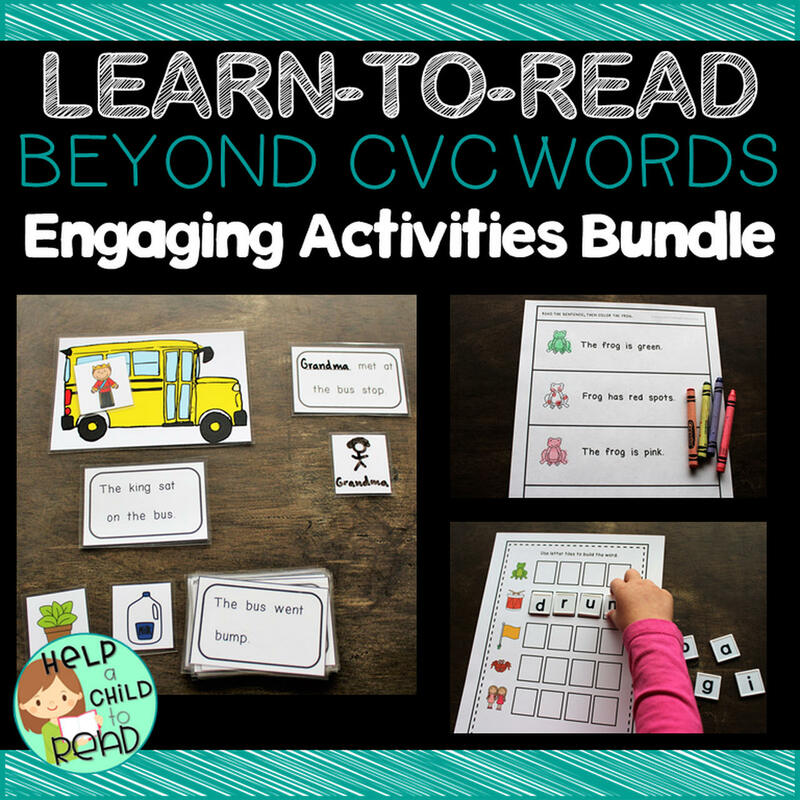 A variety of engaging hands-on ways to practice reading beyond CVC words. Some preparation required. 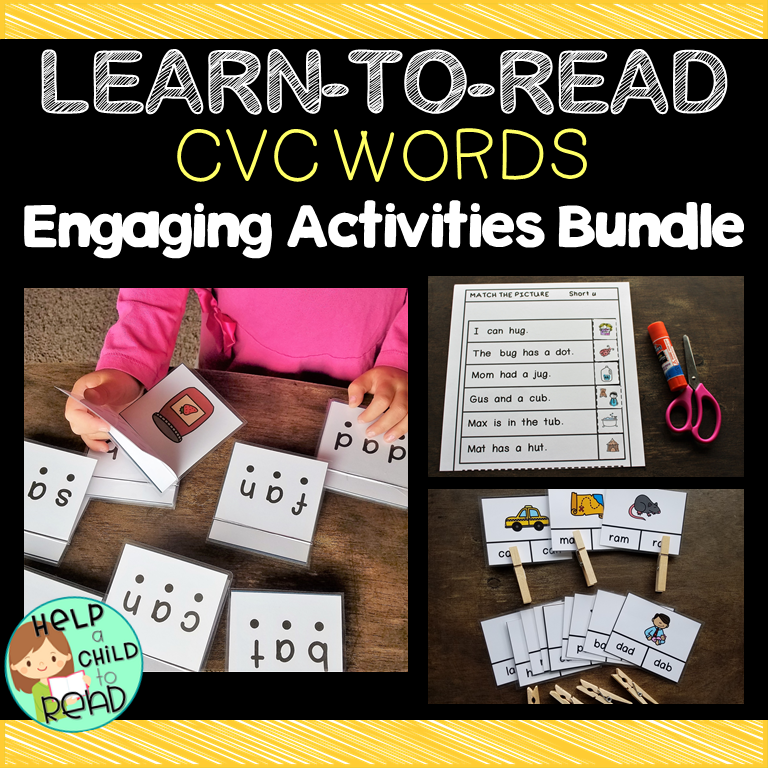 Great for children who are starting to read short chapter books, but still need mini-lessons on struggling words.